Perception Mediation & Resolution Solutions provides you with the tools to allow you the best opportunity to obtain a resolution and move forward in your life. 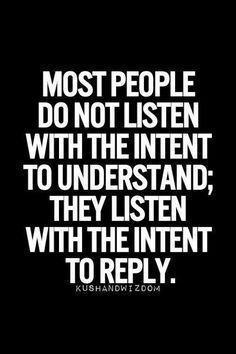 We pride ourselves in being able to listen to your concerns, understand the issues, and think outside the box in assisting you with obtaining creative solutions to resolve your dispute. Robert Kurth has been in the trenches of litigation for 24 plus years and has assisted his clients in wading thru the muck and the mire to help them to obtain the best result possible. The difficulty with litigation is not only the expense, it is that you are rolling the dice and relying on a particular judge or jury, who does not know you, your children, your business, your challenges, your successes, etc., but they are going to make decisions that affect your lives. 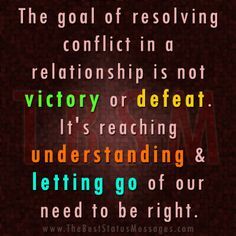 That is why Robert has started Perception Mediation & Resolution Solutions - to assist you in elevating your understanding of the complexities of your particular dispute and give you the best opportunity to obtain a resolution. Robert is a certified Mediator, was an Arbitrator for the Eighth Judicial District Court from 2001-2014, has been a Small Claims Court Referee, and an Alternate Child Support Hearing Master. Robert is in his 25th year practicing law, where he has litigated and represented men, women, mothers, fathers, grandparents, owners, businesses, employees, etc., from all different income levels, ethnicities and races in a wide range of cases and matters, including but not limited to, family law, business law, civil litigation, construction law, real estate law, estate planning, probate litigation, personal injury, worker's compensation, and criminal law. This has helped him to have an understanding of the judicial system and its effect on all involved. *Raised in Las Vegas valley, married 30 years with four children (CCSD Teacher, LVMPD Officer, Dental Hygienist, H.S. Senior), a granddaughter, four dogs and a cat. *25th year practicing law in all Nevada courts. *Licensed in Nevada (9/92) and Utah (5/94). *J.D. from the UNIVERSITY OF DENVER COLLEGE OF LAW, Denver, Colorado, Dec. 1991. *Bachelor of Science in Business Administration from the UNIVERSITY OF NEVADA, LAS VEGAS, May 1989. *Attended BRIGHAM YOUNG UNIVERSITY from 1985-1986. *Graduated from ELDORADO HIGH SCHOOL in 1985. 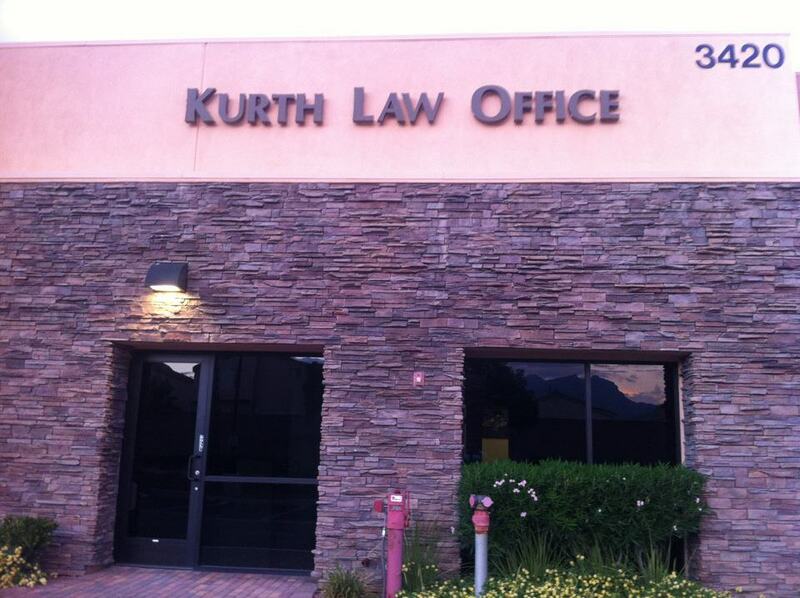 *Attorney with KURTH LAW OFFICE from 2/01/96 till present, where he has successfully managed his own business and employees for 20 plus years. *MEDIATOR certified, trained and has conducted and participated in numerous mediations. *ARBITRATOR for the Eighth Judicial District Court from 2001-2014. *Former ALTERNATE CHILD SUPPORT HEARING MASTER. *Former SMALL CLAIMS COURT REFEREE. *Law Clerk for the Appellate Division of the District Attorney's Office of Clark County, Nevada, during the summer of 1990. *Steel Engineers, Inc., where I worked as an ironworker under Local 416 during the summer of 1985. While attending UNLV, 5/86 through 8/89, I worked as a rebar fabricator and was a foreman. *One of the initial members of the Trial By Peers Committee, a juvenile court diversion program for the Clark County Bar Association. *Student Editor of Family Law Quarterly while in law school. *Former President of the Sagebrush Youth Soccer League; National “D” Licensed Youth Soccer Coach, and coached in Sagebrush, Nevada South, the Silver State Girls Soccer League, and Henderson United Youth Soccer. *Former Youth Football Coach, and coached in Pop Warner, Nevada Youth Football League, and the Clark County Middle School Football program. *Former Webelos Leader / Assistant Scoutmaster / Venturing Crew Assoc. Advisor / Merit Badge Counselor with the Boy Scouts of America. *Former member of the Nevada American Inn of Court. *Advisor for high school mock trial competition. *Teen Parents and the Law Conference Instructor (sponsored by the State Bar of Nevada and the Clark County School District in December 1998). *Assistant wrestling coach for Gorman High School in 1995-96. *Actively involved in Church and its leadership programs. *Owner of three Labrador Retrievers, a Terrier, and a cat. *Enjoy working with the youth in scouting and coaching various sports. He enjoys soccer, football, softball, wrestling, hunting, hiking, camping, fishing, horseback riding, cycling & other outdoor related activities. Robert O. Kurth, Jr., J.D.